Jason Macdonald of White & Black Chartered Accountants targets eCommerce businesses, primarily Amazon businesses. He dominates SEO for "Accountant for Amazon seller Australia" and similar phrases have him ranking in the top three on Google. He has a relatively low number of high-value clients with a big focus on advisory, as he's become a specialist in this new industry. 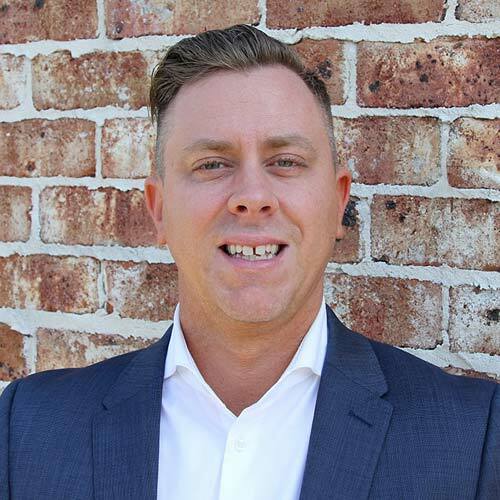 As an international tax specialist with over 15 years’ experience working with “Big 4” accounting firms and multinational companies, Jason Macdonald knows how to help small business owners think big. A Chartered Accountant and Registered Tax Agent, Jason founded White & Black Accountants because he wanted to ensure small businesses expanding overseas could enjoy the same level of advice and planning bigger companies take for granted. He’s passionate about providing expertise and personalised advice so businesses can enjoy greater peace of mind and profitability as they grow globally.